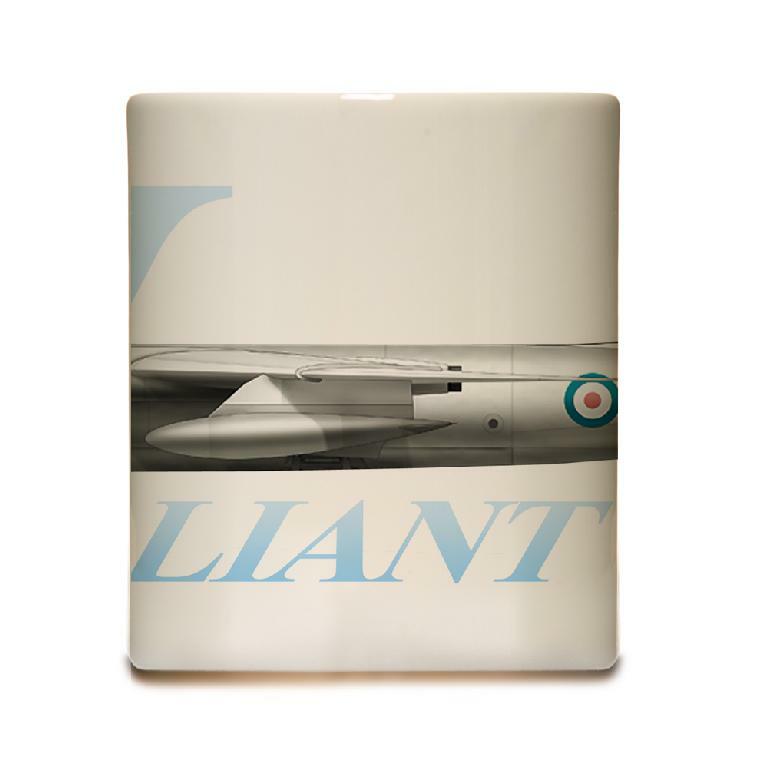 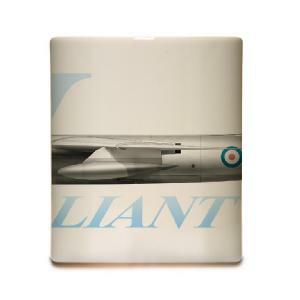 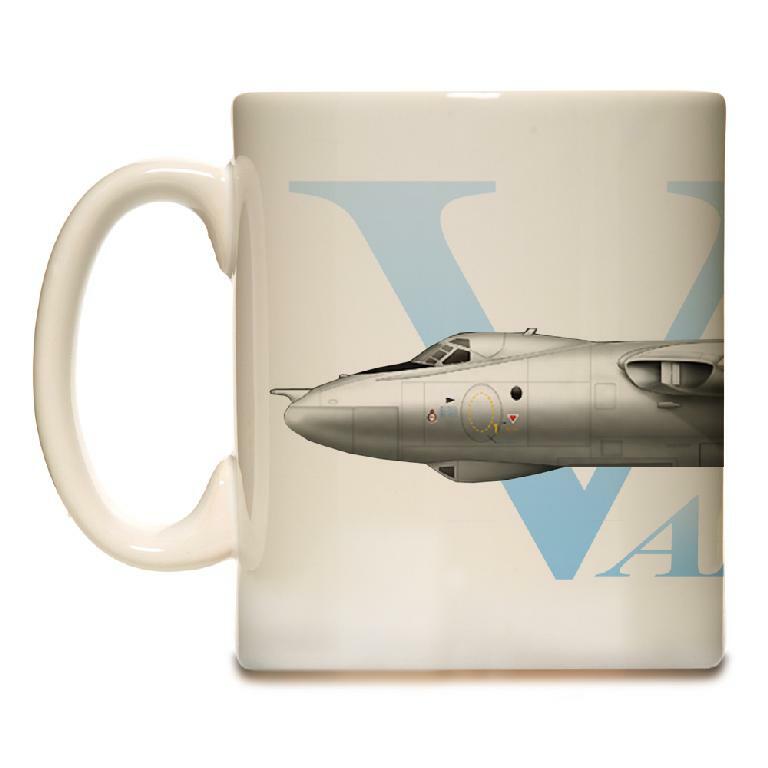 The image on the mug depicts the Vickers Valiant which was the first of the V bombers to enter service. 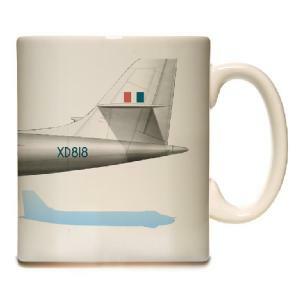 This particular aircraft dropped Britians first hydrogen bomb in 1957. 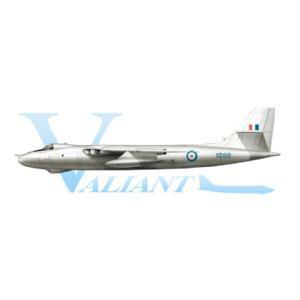 Today it's on display at the RAF museum, Cosford.